A Kenyan Human Rights activist, who has been missing since last week has been found dead. Caroline Mwatha’s body was found at the City Mortuary after two key suspects provided clues. A detective involved in the probe said that those arrested are a woman who owns a clinic and a doctor who practices there. Police said investigations have shown that Mwatha died at the clinic where she had sought unspecified medical services before her body was taken to the mortuary. Police Spokesman Charles Owino, who confirmed the incident, said that the Directorate of Criminal Investigations is finalizing investigations before the two are charged over the death. 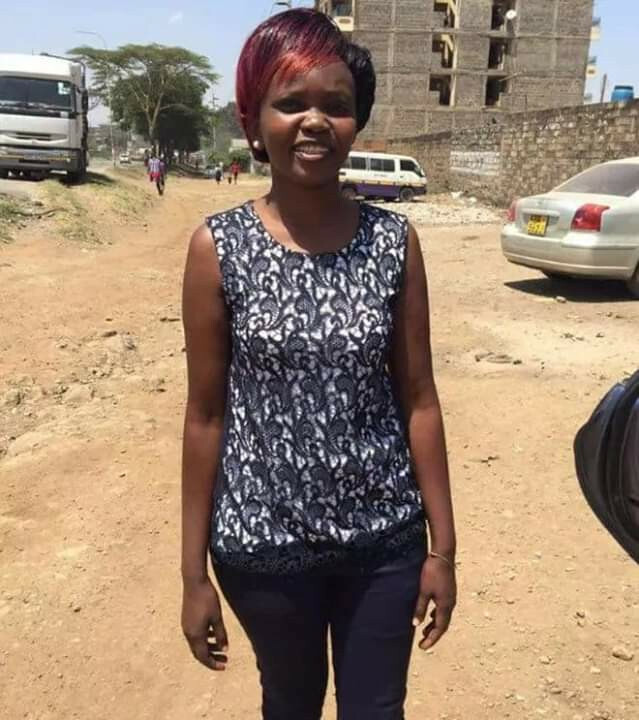 Over the weekend, Mwatha’s family and colleagues were engaged in a frantic search for her at all the main hospitals and the City Mortuary, but it proved futile. According to sources, the body was taken to the morgue and booked under a different name, but it is not yet clear when. The mother of two was last seen on February 6 walking alone to her house, according to witnesses interviewed by Capital FM News. Three days after she went missing, someone used her phone to call her husband in Dubai, but he did not answer. Police will now focus on establishing how Mwatha met her death and who was involved. 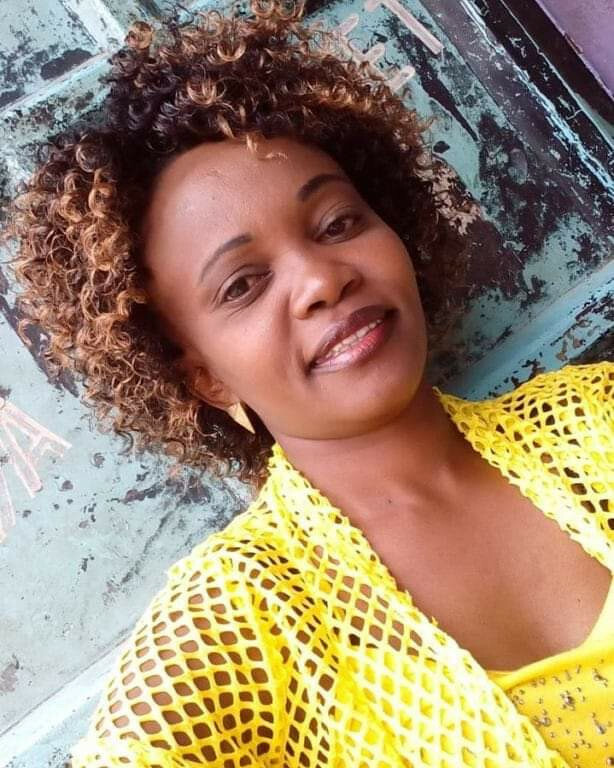 Right groups had raised alarm due to the nature of her work, which is usually prone to threats and more so after the 2016 incident in which lawyer Willie Kimani, his client and driver went missing but were later found brutally murdered.